I am a vegetarian! is a very familiar phrase that is not confused. Its significance is quite clear to that of no meat consumption. However, there is another type of individual that the Grenada Food and Nutrition Council will like to introduce, a “Locavore”. We aspire to be a Locavore and will like to recommend the lifestyle to you. But you might be asking, who is a Locavore? And why would I want to associate myself with this type of individual? A Locavore is an individual who has made a conscious decision to consume locally grown foods within a very immediate vicinity to where he or she lives. Bearing in mind the practice of how the food was grown or reared, ensuring it is organic, nutritious, minimally processed and safe for consumption. The government’s spending can be redirected to nation building rather than medical bills. Employers experience higher productivity and less absenteeism from sick leaves. Local producers gain increased revenue and avenues for expansion. 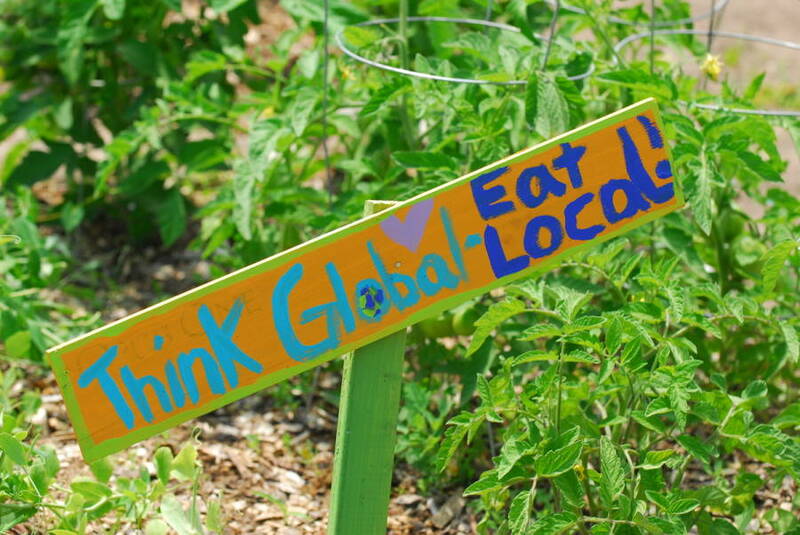 Whatever your food preferences and choices, we encourage you to keep it local and adopt a Locavore lifestyle. If you have not been practicing the steps we recommend that you S.T.A.R.T!